Do You Need Mental Coaching? How does the Valverde System works? Dear Dr. Jorge, Hello it is me, Danielle. I want to thank you for your attachments that you have sent to me. My parents and my coach have taken a look at it and think that it is fantastic material. I have read it myself and I agree with them. I am already starting to gain more and more confidence in my game. Thank You again. I hope you are doing well. Sincerely. Imagine your results if you were mentally tough! In addition to all the benefits described above, you will have the opportunity to train at the Valverde Excellence Center and experience its unique holistic approach that integrates all four components of the game – physical, technical, strategic and mental. This training focuses on all the details and is on a one-to-one basis in order to maximize its effectiveness. Dr. Valverde works together with his wife Iva, a high performance coach with outstanding background. 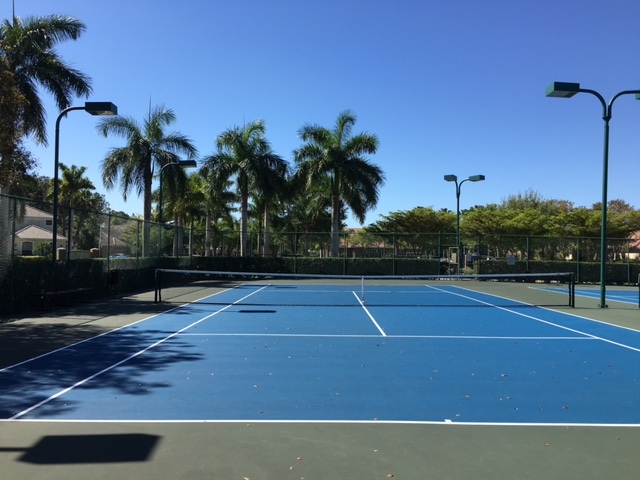 The Valverde Excellence Center (VEC) is located in the beautiful city of Naples, Florida. In addition to the local airport, you can fly to the Fort Myers International Airport located thirty minutes from Naples or to the Fort Lauderdale International Airport located ninety minutes away from Naples. Everybody has a purpose, a destiny. where we grow and mature. Peak Performance Blend is exactly what your body needs to preserve your muscles with essential nutrients, keep your body’s defenses up with powerful antioxidants, and provide you with a huge boost of energy from great vitamins.